This workshop is for parents who have children in Kindergarten until the end of primary school. It will address the main concerns of the Aqdar program specifically focusing on self-development, higher thinking skills, knowledge skills, and social interaction and communication skills. This workshop is for parents of children in middle school. It will focus on skills involving positive self-image, practical problem-solution scenarios, critical reading skills, communication skills, and economics. 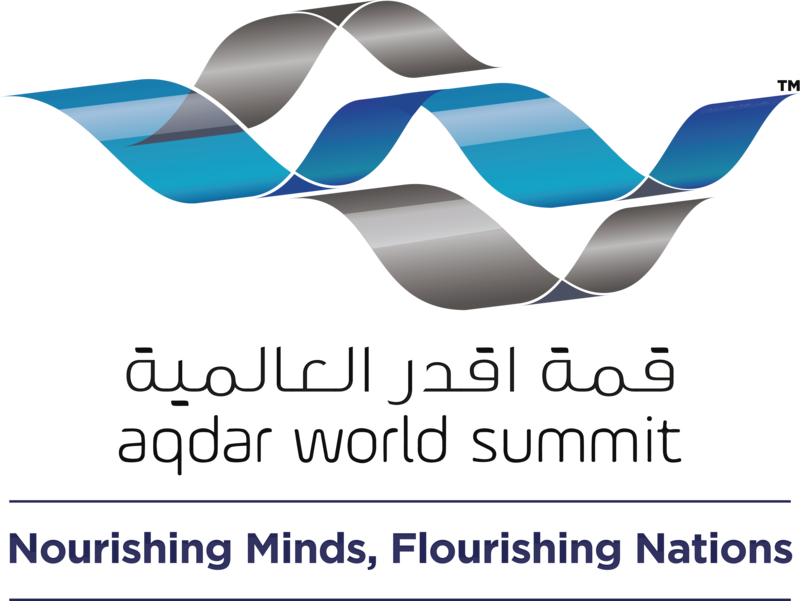 This workshop focuses on the final steps that take Aqdar’s pillars and make them applicable for young adults preparing to lead the next generation. The focus in this segment will be on building positive relationships, tips in handling stress, and building economic awareness. A unique workshop tailored to parents who are raising their kids on their own, this event will teach care-takers how to effectively reach out to their children and reinforce the skills taught in the Aqdar program. This workshop will provide parents with effective strategies on time management, steps to fostering positive relationships with kids, and stress-free healthy living tips.